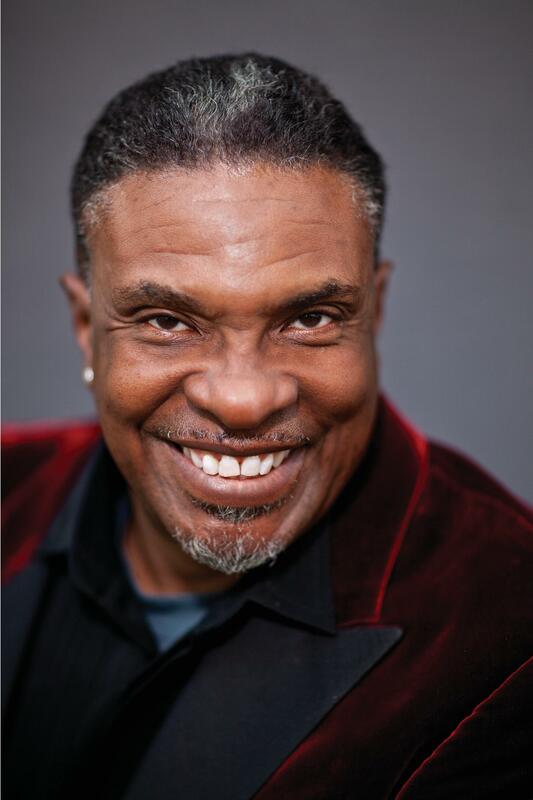 "Hello, my name is Keith David," said the man of many talents in his rich, booming baritone and I could immediately feel a chill run down my spine. There's no stage to which Keith David is a stranger. He's an actor, voice actor, comedian and as I learned recently, a singer too with a special fondness for Jazz. His extraordinary range of talent is evidenced by his impressive body of work. You might recognize him from the Oscar-winning films 'Crash' and 'Platoon'. Some of his other famous films include Darren Aronofsky's 'Requiem For A Dream', 'Coraline', 'The Princess and the Frog', 'Armageddon', 'There's Something About Mary', 'Clockers', 'Men At Work', John Carpenter's cult-classic 'They Live' and countless others. Keith has received Emmy Awards for his narration of two Ken Burns documentaries: 'The War' and 'Unforgivable Blackness' and was nominated for his narration of the documentary series 'Jazz'. Keith recently wrapped up his show "Too Marvelous For Words – A Celebration of Nat King Cole Starring Keith David" and told me that he'll be performing again on Friday, November 30 at Manchester Craftsmen's Guild, Pittsburgh, this time paying homage to the great Joe Williams with a show called "Here's To You". Joining Keith on stage is The Pittsburgh Jazz Orchestra. Born in Harlem and having grown up in Queens, Jazz has always held a special place in Keith's heart. "My father was a huge jazz enthusiast. So there was jazz music always playing in my house and I just came to love it. You know, all the great baritones - Billy Eckstein, Johnny Hartman, Al Hibbler - these are some voices that really influenced me a lot.  We continued to discuss jazz and trade some recommendations. Yes, that's right!  I was trading jazz recommendations with Keith David! Not a regular day in the office. 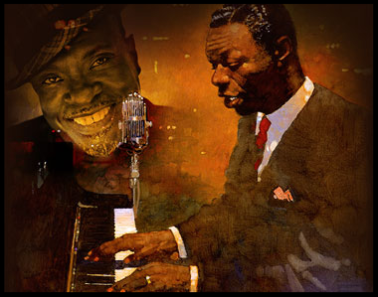 Apart from Joe Williams and Nat King Cole and the above-mentioned legends, Keith strongly recommended that I check out the soul-jazz drummer and baritone vocalist Grady Tate, which I promptly did after our conversation ended. And I highly recommend Tate to those foreign to him as well. Especially his songs 'Sack Full of Dreams' and 'Windmills of My Mind'. I asked Keith if he was into the more modern and contemporary jazz and it came as no surprise to me that his range was eclectic. He name-dropped Gregory Porter and Kurt Elling and we both took a moment to appreciate the near-perfection of Kamasi Washington. When asked if he had ever considered releasing an album of original material and if he was into composing music too, the man of many talents admitted that he has considered it and eventually does plan to roll one out. As a die-hard fan of Macfarlane's 'Spawn', I couldn't help but be a little star struck while talking to the man. Like all die-hard fans of the series, I've also been eagerly waiting for any new information on the sequel to the series, 'Spawn: The Animation', which has been floating around for almost a decade now. We inquired if there's any fresh word on the series. "I don't know about the animation," Keith answered. "I understand that Jamie Foxx is playing Spawn in a live-action movie. That's what I heard. I don't know [what stage] that is in right now. But I hope that the animation comes back and I hope it's me!" Moving on to more recent projects, Keith returned as Bishop James Greenleaf, on Oprah Winfrey Network's third season of 'Greenleaf', which just wrapped up on November 21. 'Greenleaf' follows the unscrupulous world of the Greenleaf family with scandalous secrets and lies, and their sprawling Memphis megachurch with predominantly African-American members. Over the past two years, the series has been praised for its push and pull dynamic, and Keith's stellar performance. Season 3 picks up in the wake of the shocking season 2 finale which shows James Greenleaf (David) getting kicked out of his family's home after his affair with his sister-in-law, Mavis McCready (Oprah Winfrey), comes to light. "It was really a marvelous and thrilling experience. One of the best experiences of my career," Keith said of working alongside Oprah. "It's just great working with Oprah because as a producer, it's wonderful to work with and for someone who is so completely supportive of the project that you're working on. And working with Oprah as an actress is just great because I don't have to act, I can just play! It's been a real pleasure and a thrill to have her play my sister-in-law and to pursue our storyline. I'm really having the time of my life! I'm having a ball and I hope to continue it for a while." 'Greenleaf' has been a huge success for OWN so far and has been confirmed for a fourth season as well. Keith revealed that he will be returning as Bishop Greenleaf and that the project is currently in pre-production. As mentioned earlier, Keith bagged a few Emmy nominations and wins for his works with acclaimed documentarian Ken Burns. I'd recently spoken to sound editor Jacob Ribicoff who, like Keith, has also worked with Burns on multiple projects. Ribicoff had told me about the 'Ken Burns model', saying that Burns' approach to filmmaking is one of the most meticulous ones, where God resides in the details. I asked Keith if he shared the opinion and he agreed a hundred percent with Ribicoff's claim. "I believe Ken [Burns] is one of the most meticulous directors I've ever worked with. It's great to work with somebody who knows exactly what they want. And he's taught me a lot," said Keith. 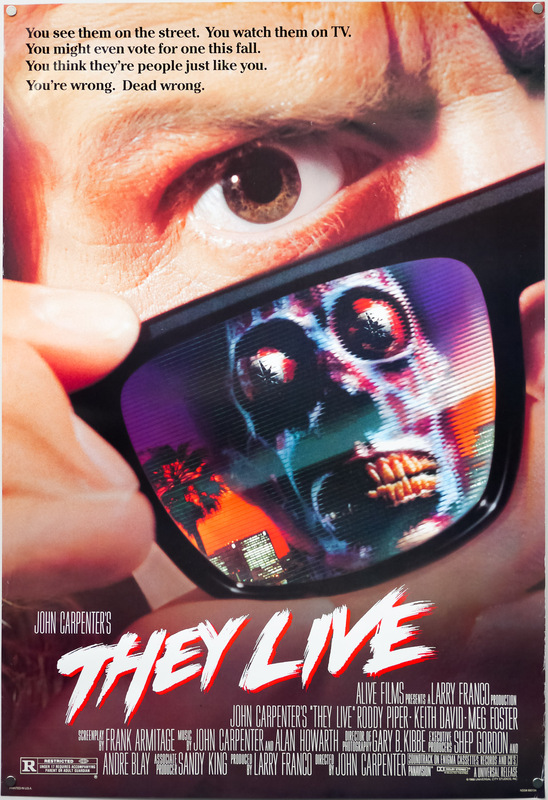 Among the many eclectic projects Keith has worked on, one that I am particularly fond of is the oft-forgotten 80's cult hit, John Carpenter's 'They Live', which is a riveting critique of the modern times and the inescapable ideology that engulfs us in all walks of modern life. Keith starred opposite WWE superstar "Rowdy" Roddy Piper, who played the lead role of John Nada in the film. Interestingly, Keith has another WWE connection. He's also narrated several WWE documentaries including, 'The True Story of Wrestlemania' and the 20 episodes of 'The Monday Night War', documenting the battle between WWE Raw and WCW Nitro. "I'd say I'm a pseudo-fan of it," said Keith when asked if he's a fan of WWE. "I mean, I don't run out to Wrestlemania but I watch it sometimes. I was a fan years ago before it became Wrestlemania. I'm not such an avid fan right now. And I agree with you that "They Live" is more significant today than ever. The truth is stranger than fiction, right?" On that political note, I had to get something out of the way. Keith voices the President of the USA in 'Rick and Morty'. "What does the president in the Rick and Morty universe have to say to the real-life stranger-than-fiction president?" I asked. "Get your crap together!" he said almost immediately. Poster for John Carpenter's cult-classic 'They Live'. "Is it as crazy as I imagine it to be to work with Justin Roiland on 'Rick and Morty'?" I asked. "It definitely is," he confirmed. "It's really some of the most fun I've ever had and it was a truly wonderful experience." Wrapping up, we asked Keith what would he advise those pursuing voice acting, especially those just starting off with the endeavor. "Find your own uniqueness," said Keith emphatically. "And that doesn't mean be different just to be different. Find the voice of the author. Find the voice of the character and go after it. And mostly, have fun." "Also, learn how to listen because it is about training your ear. It's about listening and observing." So there you have it. Newbies take note! These are words of wisdom from the King of Voiceovers. Keith has a few exciting projects lined up for the coming year as well. He stars in Brian Kirk's action flick '17 Bridges' along with Chadwick Boseman and voices Civil War social reformer and abolitionist Frederick Douglas in the upcoming documentary 'The Gettysburg Address'.